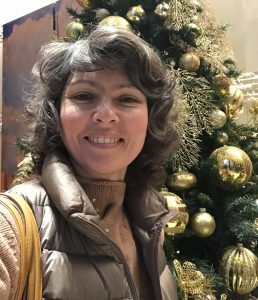 Read and write a review on Darya Postoeva tours on TripAdvisor. Welcome to see my photo albums on FaceBook. You can check for CV and endorse Skills and Expertise on LinkedIn. Welcome to let Darya know your list of preferences for sightseeing in Moscow and the time you are willing to spend on the guided tours. Darya will give you recommendations and compose your itinerary the best optimal way to see maximum within the available hours.